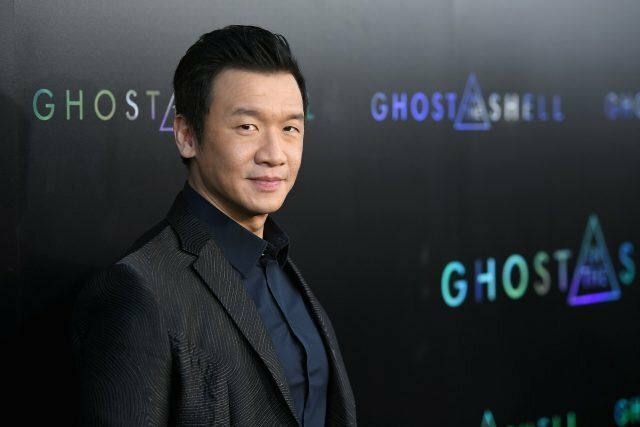 Chin Han (Ghost In the Shell, Independence Day: Resurgence) has been cast in Universal Pictures and Legendary’s Skyscraper, joining star Dwayne Johnson (Furious 7, San Andreas). The film, which will re-team Johnson with his Central Intelligence director Rawson Marshall Thurber, will hit theaters on Friday, July 13, 2018. The film recently cast Neve Campbell in a lead role. Written and directed by Rawson Marshall Thurber (Central Intelligence, We’re the Millers), the 3D action-thriller is produced by Beau Flynn (San Andreas, Baywatch), Johnson and Thurber. Skyscraper’s executive producers are Dany Garcia (Baywatch, Ballers) and Hiram Garcia (San Andreas, Central Intelligence). Wendy Jacobson (San Andreas) is co-producer. Chin Han is known for playing Togusa in the recent film Ghost in the Shell, as well as Lau in The Dark Knight. He played Councilman Yen in Captain America: The Winter Soldier, and Commander Jiang in Independence Day: Resurgence. Han plays Detective Henry Cho in the TV series Lethal Weapon and played Jia Sidao in the series Marco Polo. What do you guys think of the cast of Skyscraper so far? Are you excited to see Chin Han in the film? We want to hear from you! Let us know your thoughts in the comments below or tweet us @ComingSoonnet.